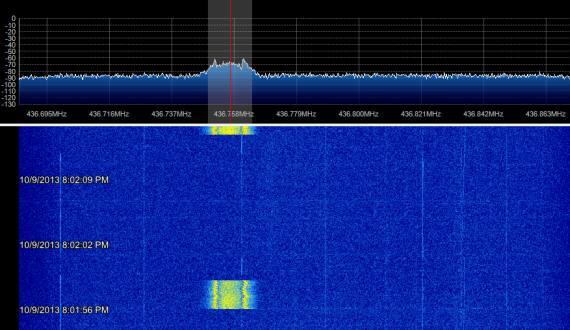 This evening also used Object C 2013-055C and after correcting the frequency ones, it seems the downlink is 436.749 MHz. After that Doppler control toke over and it stayed spot on. A total of 37 frames received and they are available at the download location. Max elevation 82 degree azimuth between 193 – 013 degrees. Again using Object-C, this time 48 frames where captured. The data is on the download location. Max elevation 16 degree azimuth between 142 – 027 degrees. 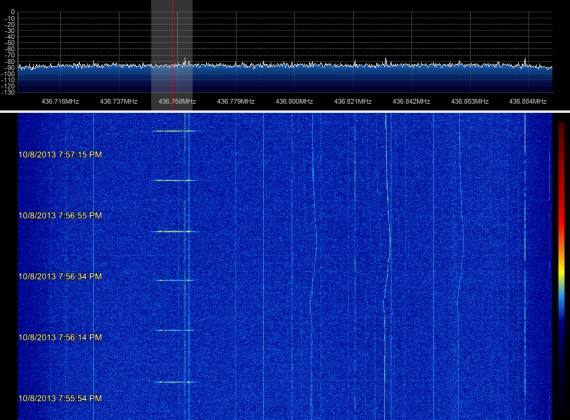 I corrected the receive frequency to 436.7485 and after that Doppler correction did the rest. Seems that we are getting somewhere. But after this weekend I am careful. Here is part of the data that I received, the rest can be found at the download location. In total I received 44 frames. All received data including two IQ files, can be found at the following location. Sorry for all the possible confusion. I have to go back to the drawing board because what seemed to be a good fit last night, isn’t working anymore. It is still not clear what TLE to be used with CUSat and DANDE. In total 37 frames decoded and object U fitted perfect at the end of the pass. Below, one of the frames received. 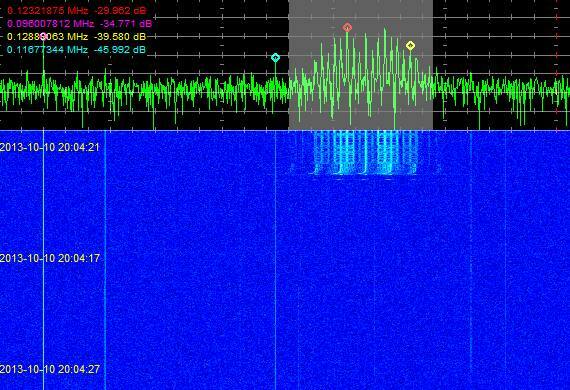 I do have a lot of frames decoded from the late passes from 04-10-2013 and they can be found at the following location. 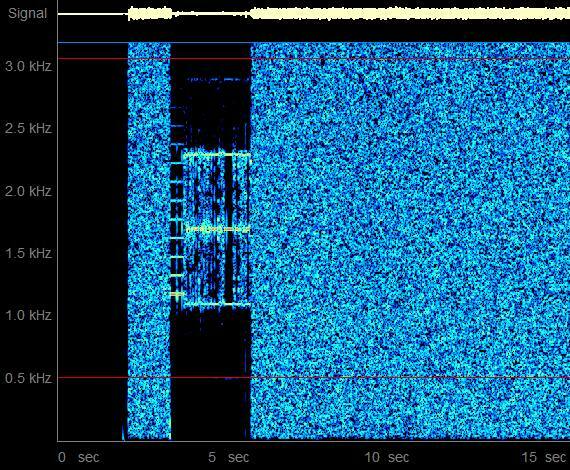 DANDE heard during the pass of 02-10-2013 at 17:32 UTC. In total 10 frames received.